This magnificent penthouse residence offers meticulously crafted interior detailing. Executed with the finest of finishes consisting of veneer, calacatta marble stone, and stainless steel, this palatial space showcases unprecedented custom joinery by EPK in which every comfort has been considered and created for the ultimate lifestyle of luxury. 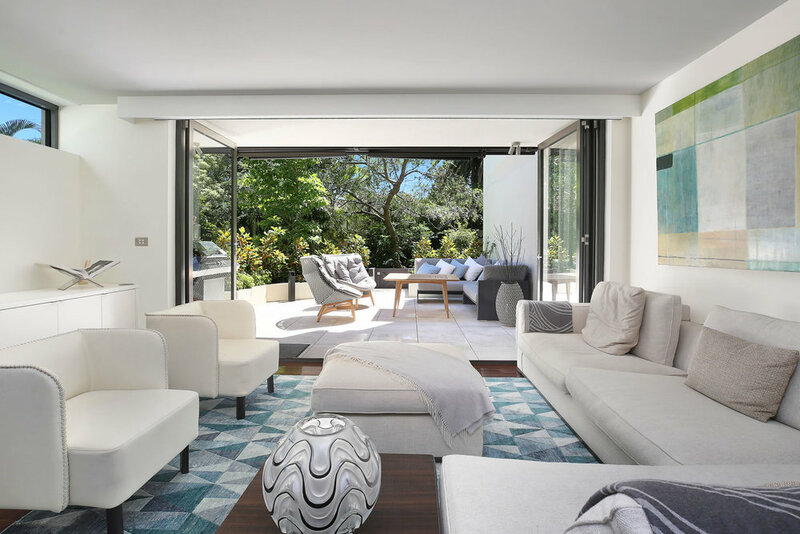 This stunning Bellevue Hill home encompasses elegance at its finest using soft elements of timber and stone. 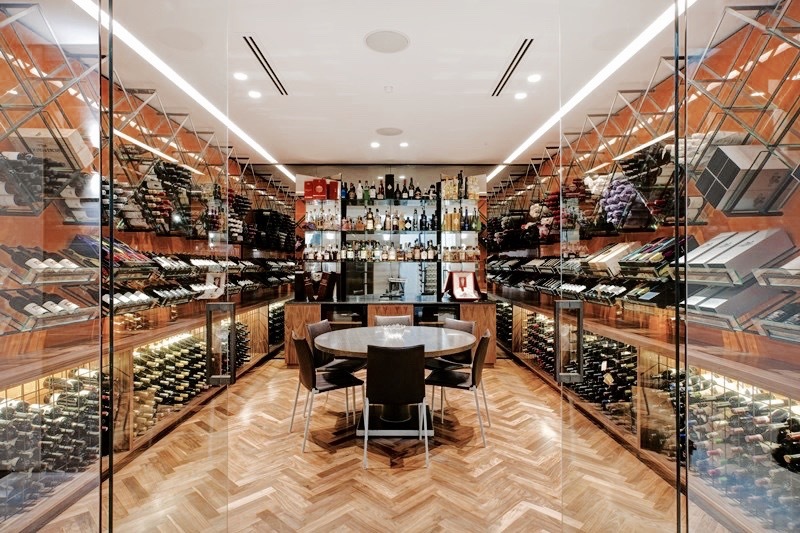 The premium wine cellar was custom built with precision, produced with the highest quality of glass, steel, veneer, and polyurethane. Sophisticated and modern in joinery work all throughout, each space ensures luxury and comfort. The team at EPK are passionate about delivering quality craftsmanship and eloquence to any residential project. 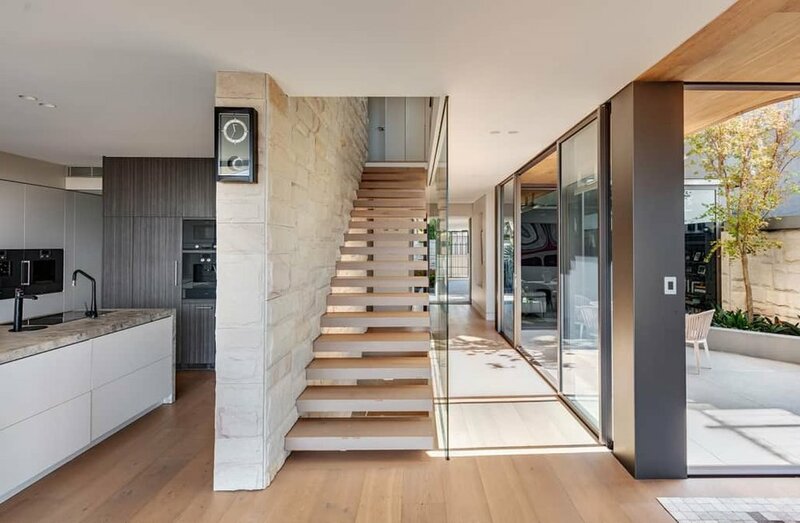 Naturally capturing the light and sunshine throughout the seasons, this Mosman home encompasses mesmerising custom-detailed joinery by EPK with finishes of poly, elegant stone bench tops, and veneer to elevate the essence of this spectacular residence, lending the home warmth and dimension. From the polished concrete floors to the seamless engineered bench tops, this loft is fabricated with the finest cuts of material and dexterity. With the addition of the Candy Apple polyurethane setting off a warm and enjoyable space to come home to. Simply perfect, both in architectural design and integration. This Maroubra client sought an industrial yet classic design for their space. While incorporating highest of quality & sustainable material, with sleek effortless styles characterised by its fine-tuned cut and polish, EPK produced a kitchen which is both architecturally sound and practical. This spectacular Project Woollahra, required an extensive residential refurbishment within a short time frame along with some highly detailed joinery to transform this once dark dwelling into a bright and naturally well lit haven. The great lounge, family room and dining room open to completely seamless coordinating outdoor entertaining spaces with extensive joinery all throughout. In less than 10 weeks, EPK was able to deliver a product that both the client and architect were extremely satisfied with. 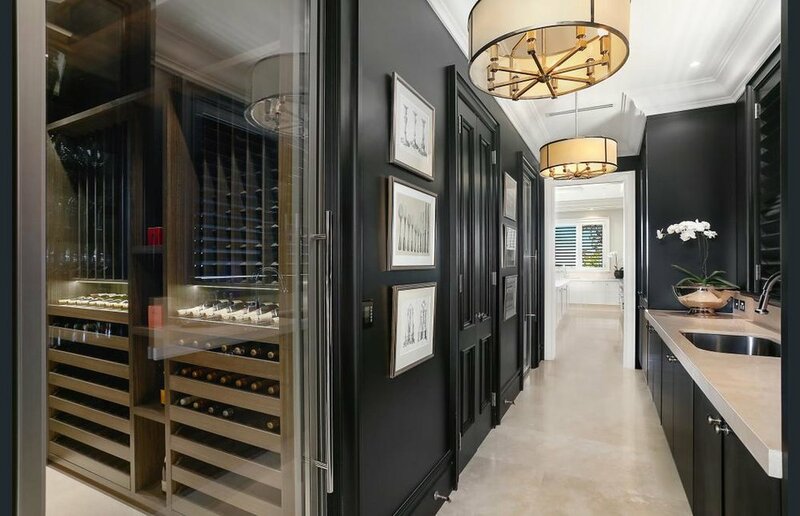 EPK takes great pride in working with the finest materials to create spectacular spaces adding character and opulence to this magnificent Vaucluse residence. 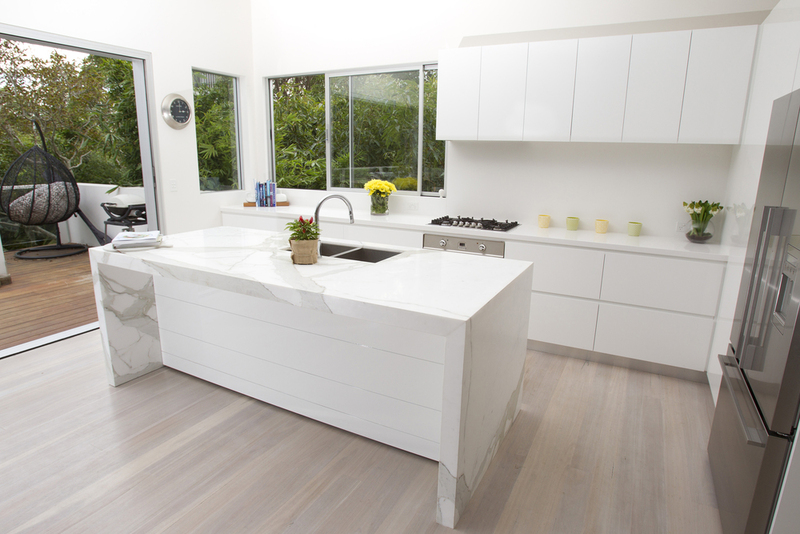 From polished finer details to harmonious pairings of classic finishes and colours, this bellevue home received a transformation that only EPK's meticulous design & installation team could effectuate. The integration of contemporary touches to the vintage layout is a production of EPK's fine tuning of materials to the design objective. Unwavering from EPK's consistancy to deliver, this Bellevue mansion saw an efficient & timely installation. Using only the finest forged solid surface material, this design was kept clean and timeless through classic molding and paneling. The client's intent was to produce a warm, amber space that was both functional and contemporary, with the focus resonating from the quality of material utilised. The integration procedure was economical and well-organized. The design & joinery for this space won multiple HIA awards. A trendy Wooloomooloo home gets a signature look. The unique design and composition of this space is why EPK is renowned for their craft. The over-laying motif design comprises of an intricate feature wall, accompanied by a well-tailored arrangement of hand crafted furniture, transcending through to the very selection of materials and cuts. The sophisticated craftsmanship of their centre-piece island is once again a product of EPK's articulate approach to architecture. One of EPK's most successful and detailed projects to date. A Bronte home gets a trendy modern change. Fixated around retaining the sense of open space, this dining area and kitchen space was designed to maintain the integrity of natural timber and compliment the spacious high ceilings and overall structure. 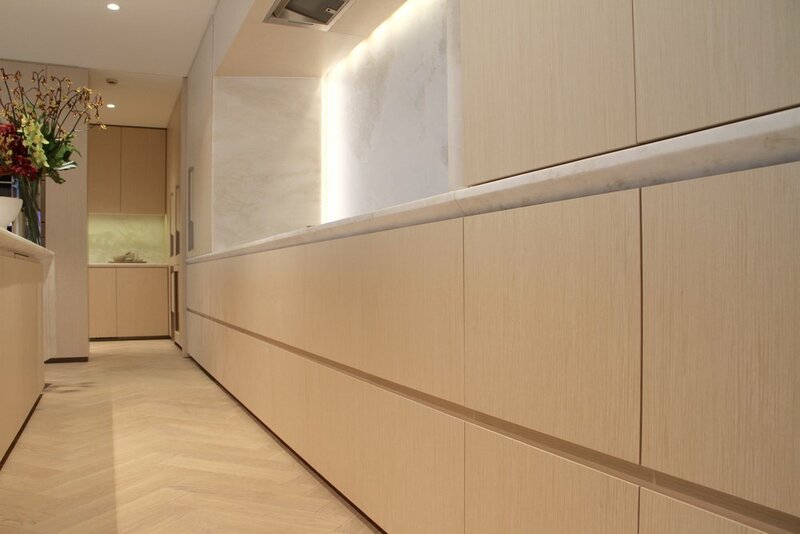 As a result, the simplicity in all joinery and integration was well adapted to client objective as well as budget. A renovation which reflects elegancy and refinement. EPK crafted an architectually perceptive product by maintaining a cohesive theme throughout the floor. 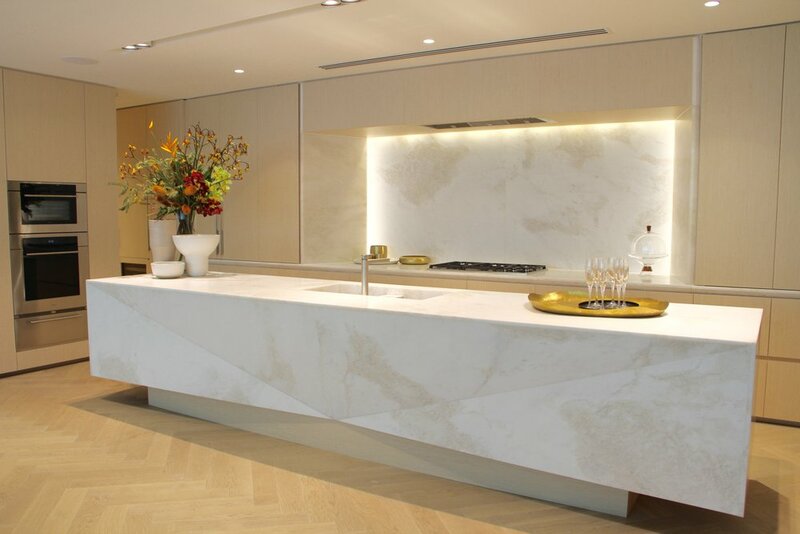 From refined marbeling and seamless stone masonry to the timeless cut and finish of all joinery, this kitchen space resonates finesse in all aspects of its design and installation. Keeping in-tune with the open space theme which transcends throughout the space, this overall kitchen incorporates both contemporary vibes as well as an architecturally functional design to serve a large household. EPK tailors each project to efficiently meet every budget and design objective, whilst paying homage to the quality of craftsmanship.